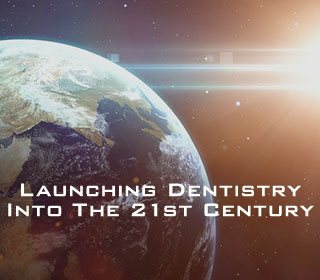 Welcome to Los Angeles Institute of Clinical Dentistry & Ruiz Dental Seminars where we have provided continuing dental education in Burbank, California, and at events all over North, Central, and South America since 2005. 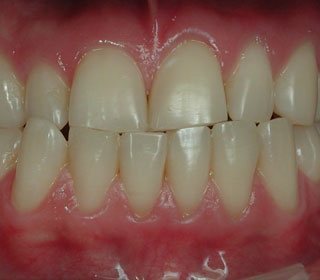 We teach supra-gingival, minimally invasive dentistry at our courses, using techniques that are predictable for dentists and healthy for patients. 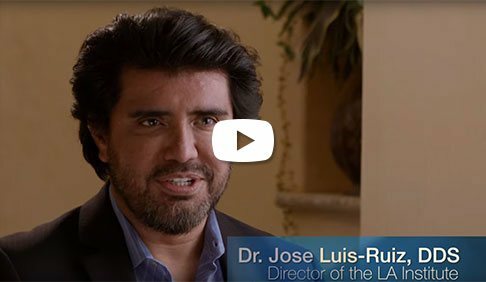 Our educator, Dr. Jose-Luis Ruiz, has been a university professor, dental researcher, and a practicing clinician. 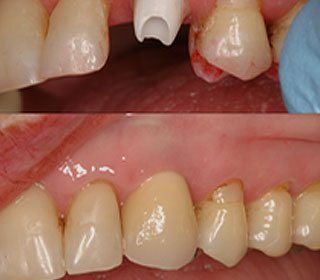 This unique combination of experience sets Dr. Jose-Luis Ruiz apart and helps him connect the research of supra-gingival, minimally invasive dentistry into a practical application for dentists. 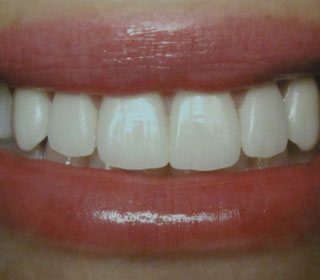 Dr. Jose-Luis Ruiz is the main promoter for this type of dentistry, and he has implemented it thousands of times in his own offices. 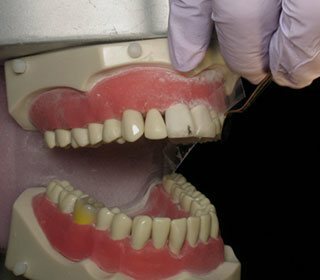 At Los Angeles Institute of Clinical Dentistry & Ruiz Dental Seminars, you can discover how our evidence-based curriculum and commitment to research helps you learn how to provide healthier dentistry to your patients. 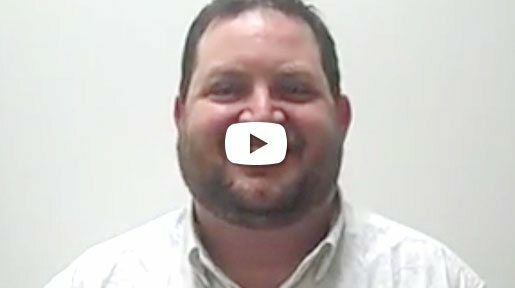 Call us today if you want to learn more about our programs.